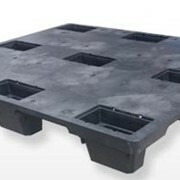 Airfreight and Container Export Pallets are designed to maximize the floor space for your shipment. 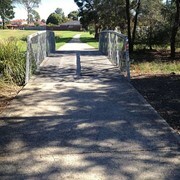 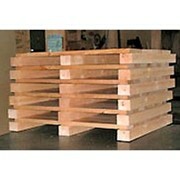 They're generally 1100mm x 1100mm and are 2 way entry. 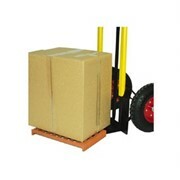 There is an option of having 4 way entry, this means that you can move the pallet with a pallet jack on 2 entry points or by forklift on all 4 entry points. 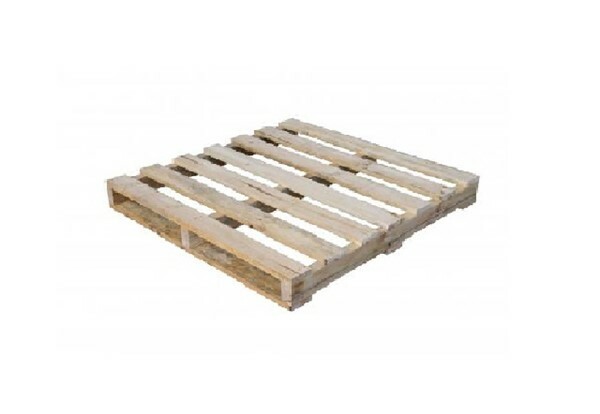 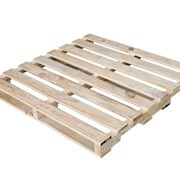 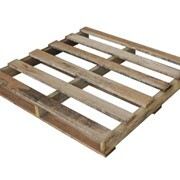 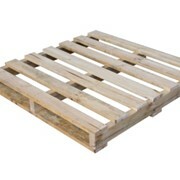 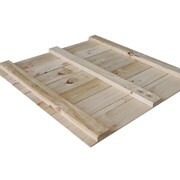 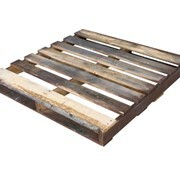 This will increase the price of your pallet due to the way it needs to be manufactured. 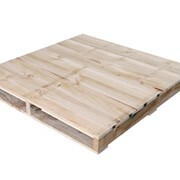 All timber pallets can be ISPM 15 certified. 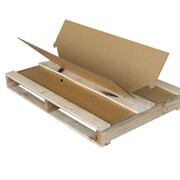 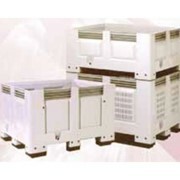 Mention IndustrySearch so UBEECO Packaging Solutions can best assist you! 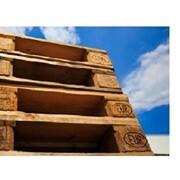 Get a callback from an expert at UBEECO Packaging Solutions to help answer your questions.